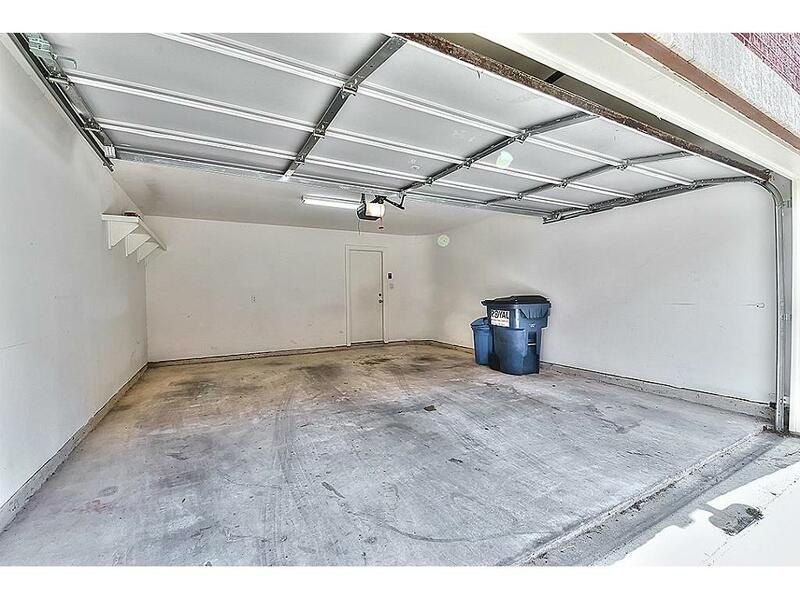 2 Car Garage w/ Auto Garage Door Opener! 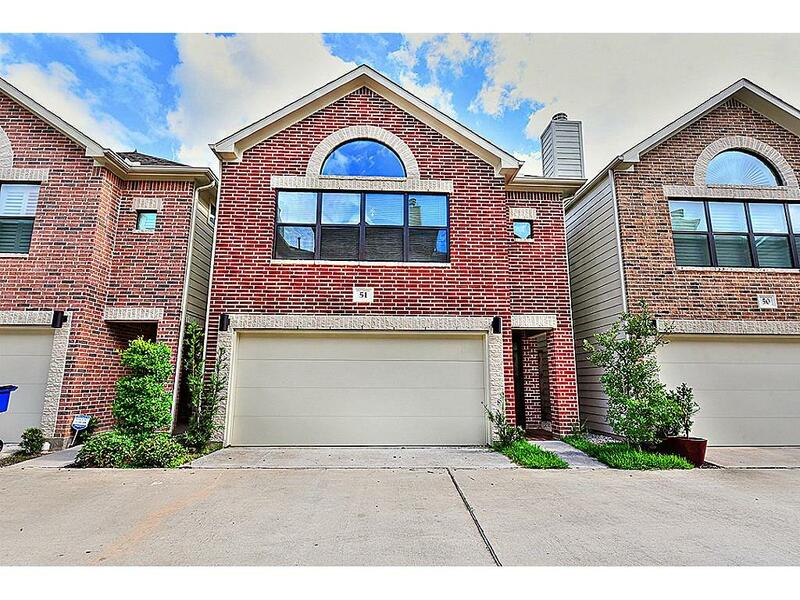 Welcome home to 650 Westcross St. Unti 51 in the Gated Community of Contemporary Garden Oaks! 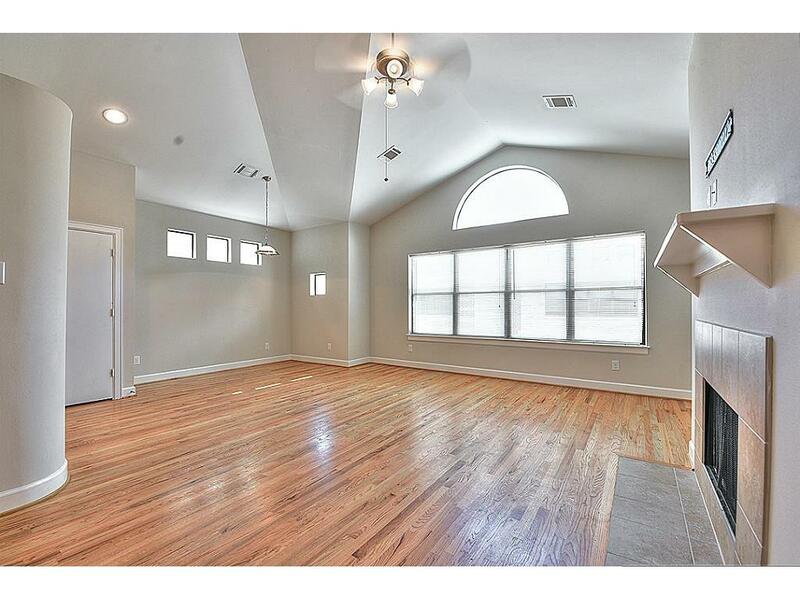 Large covered front porch leading to your front door! 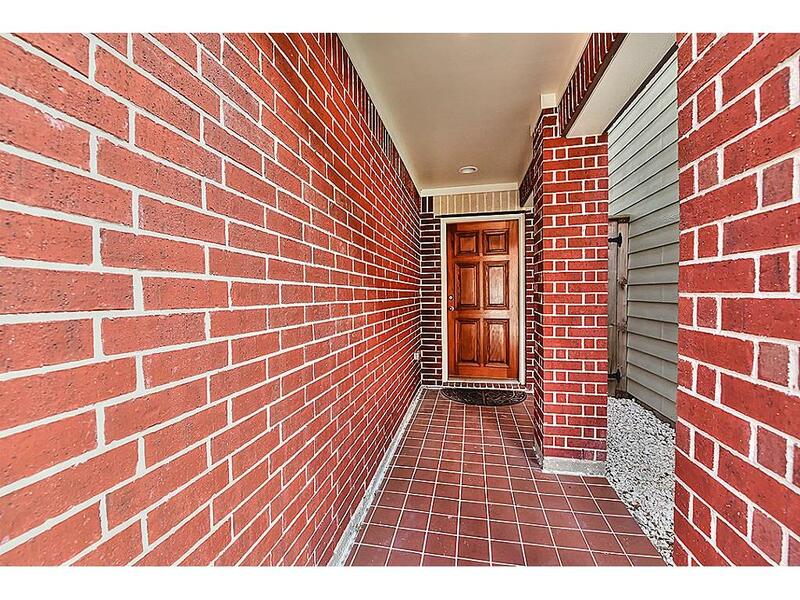 Step inside & Take a look around! 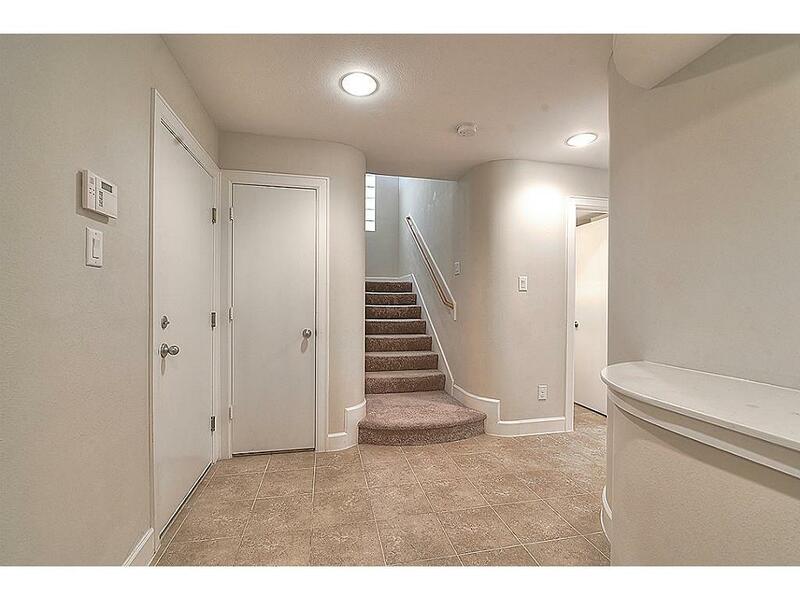 Stairway leads to second floor: kitchen & Master Bedroom! 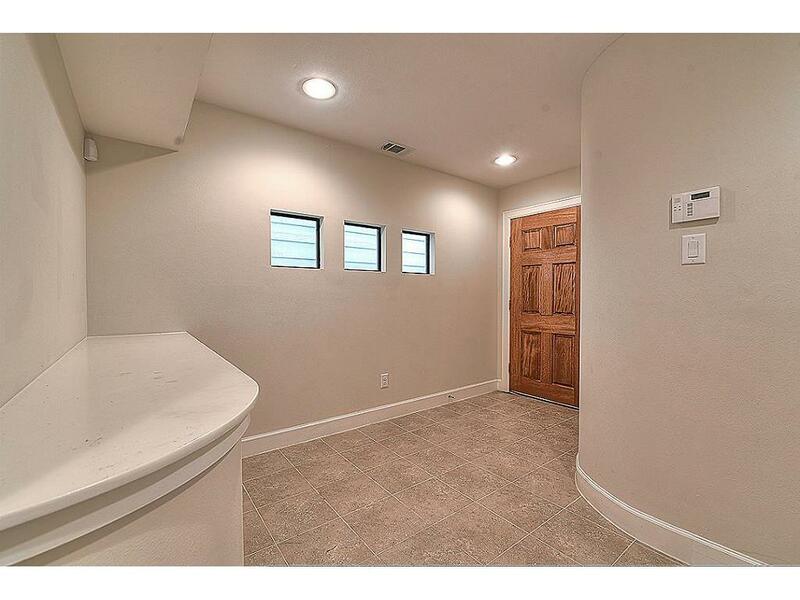 View of front door leading into study & secondary bedrooms. 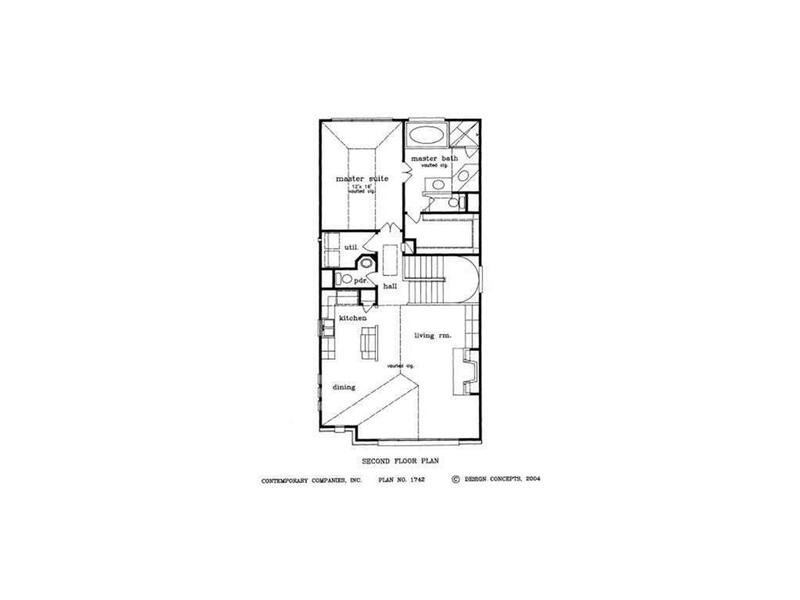 Study located on first floor is perfect for studying or privacy while working on a project! 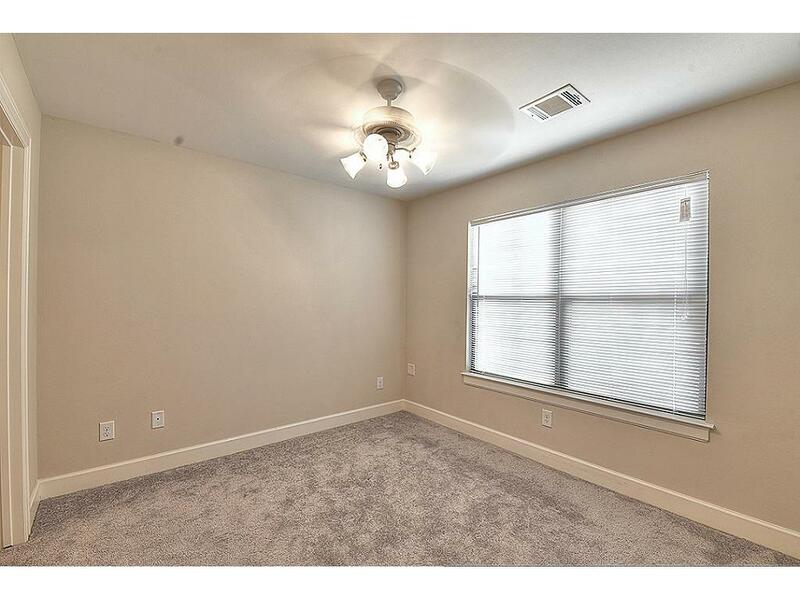 1 of 2 secondary bedrooms located on the first floor features plush carpet, walk-in closet, and large window! 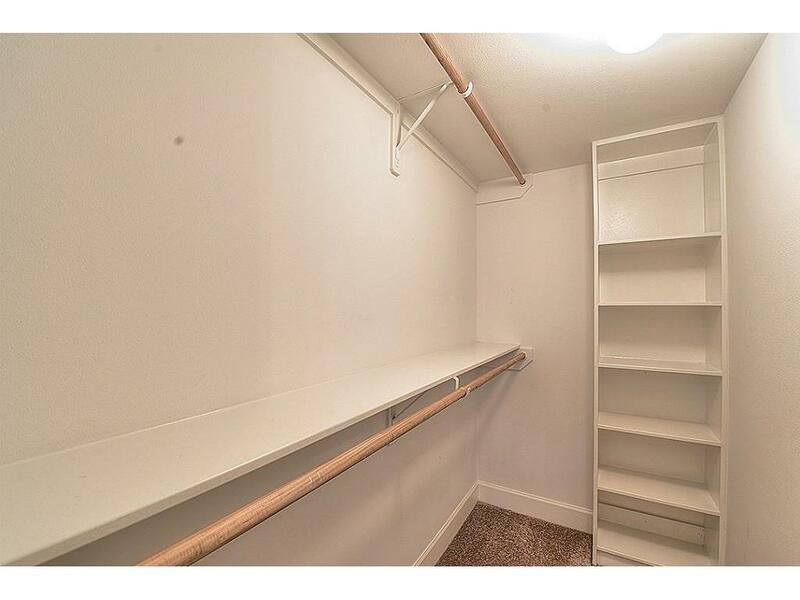 View of spacious walk-in closet. 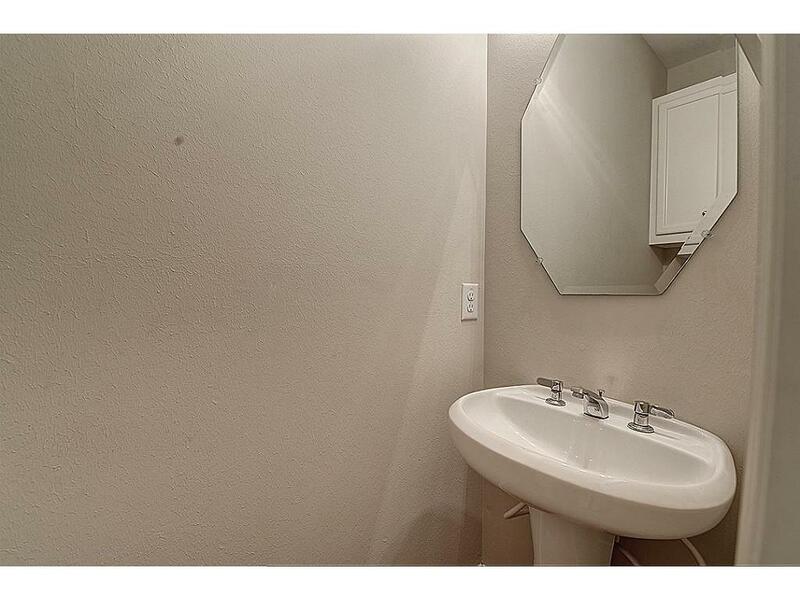 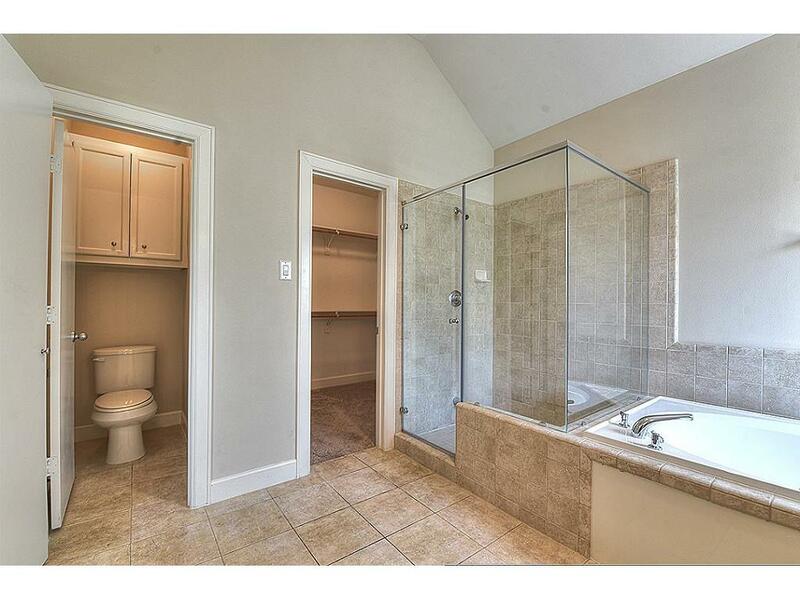 Full bathroom located on first floor comes complete with bathtub with shower! 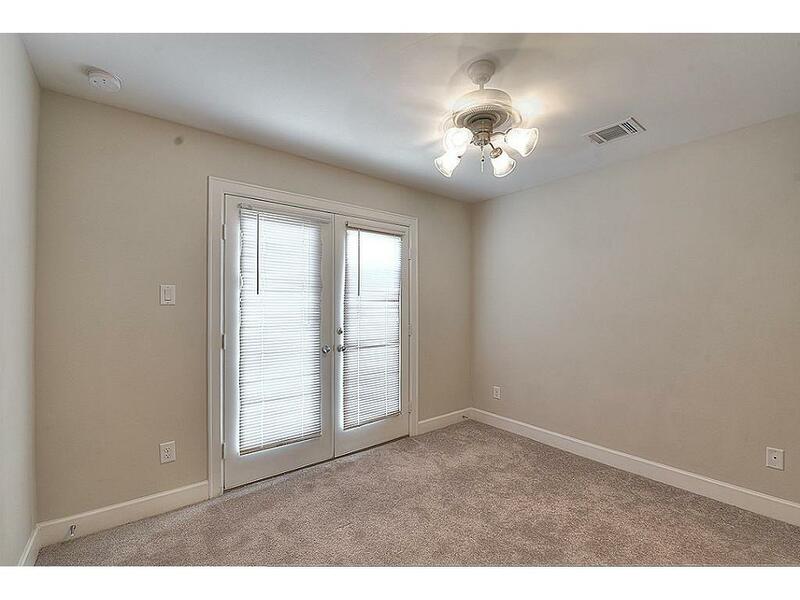 Second secondary bedroom located on the first floor with french doors leading to patio/backyard. 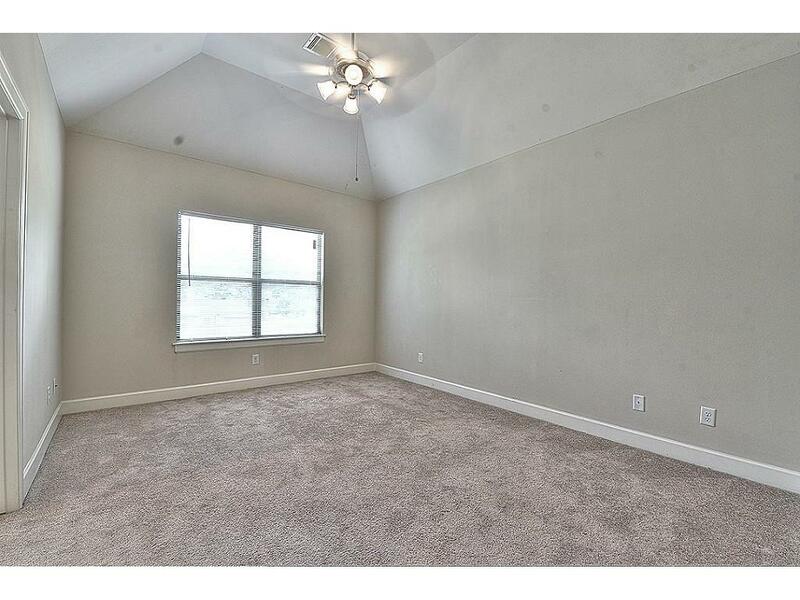 Second floor family room located at the front of the home. 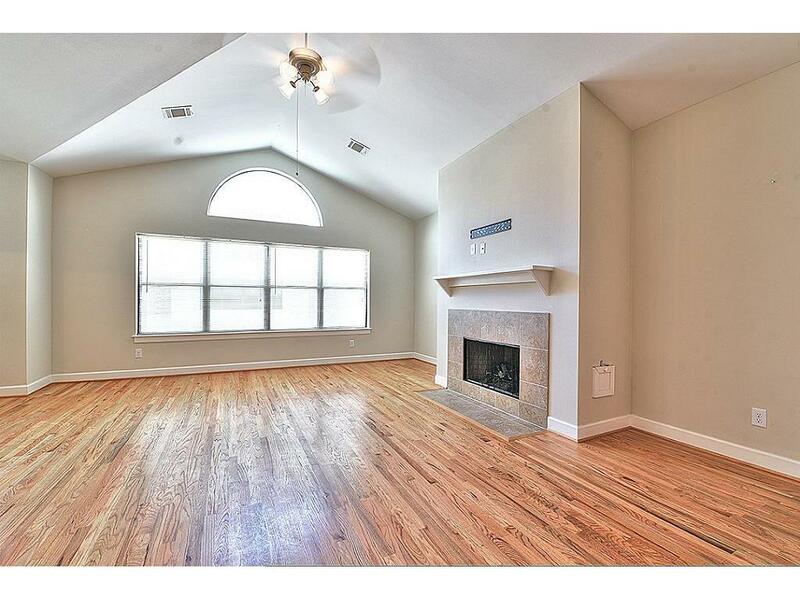 Beautiful wood flooring lines your new family room! 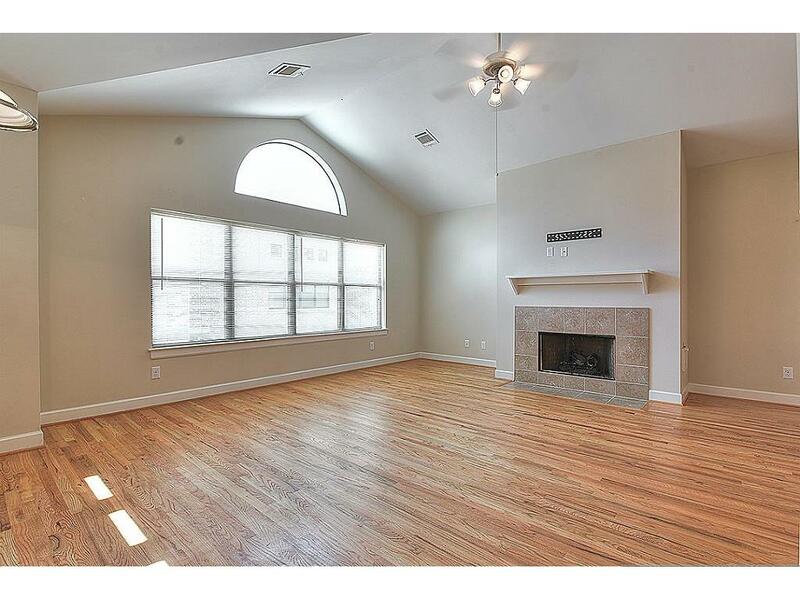 Second story family room features soaring ceilings, fireplace, and large windows open to kitchen area! 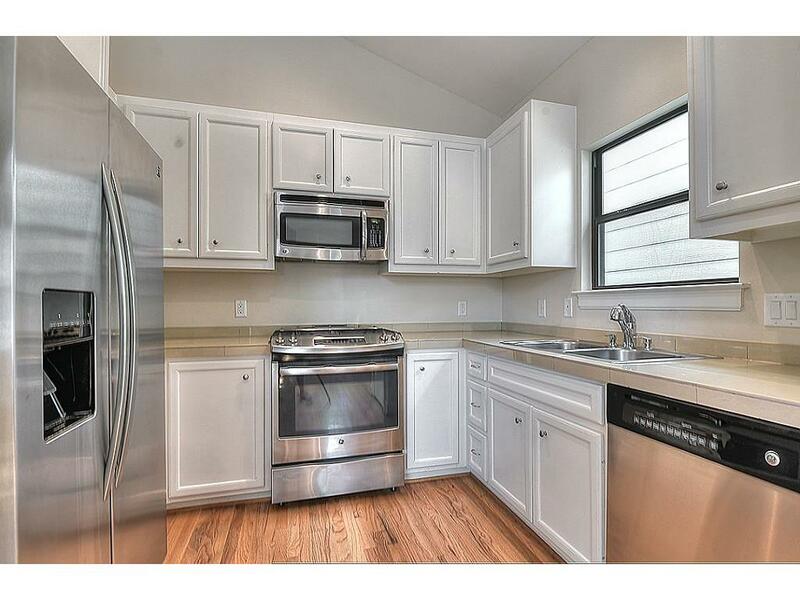 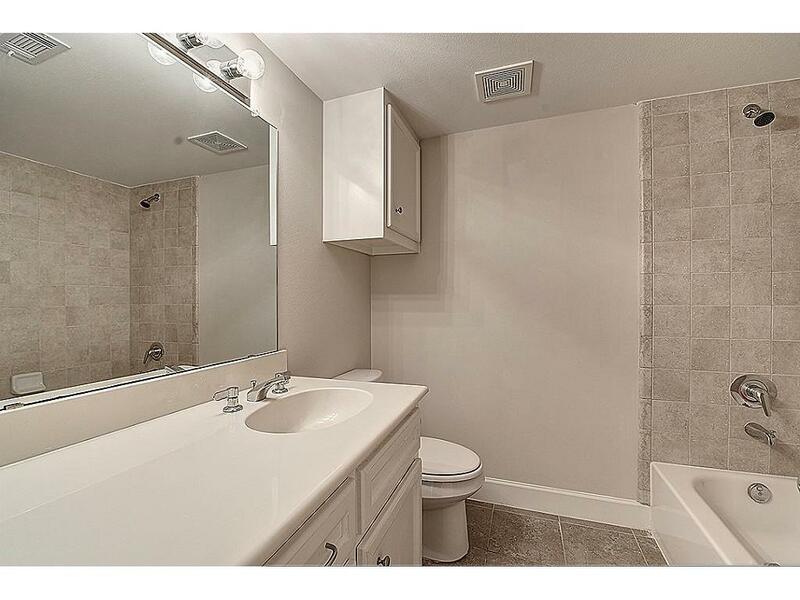 Half bathroom is conveniently located on second floor; perfect when entertaining guests! 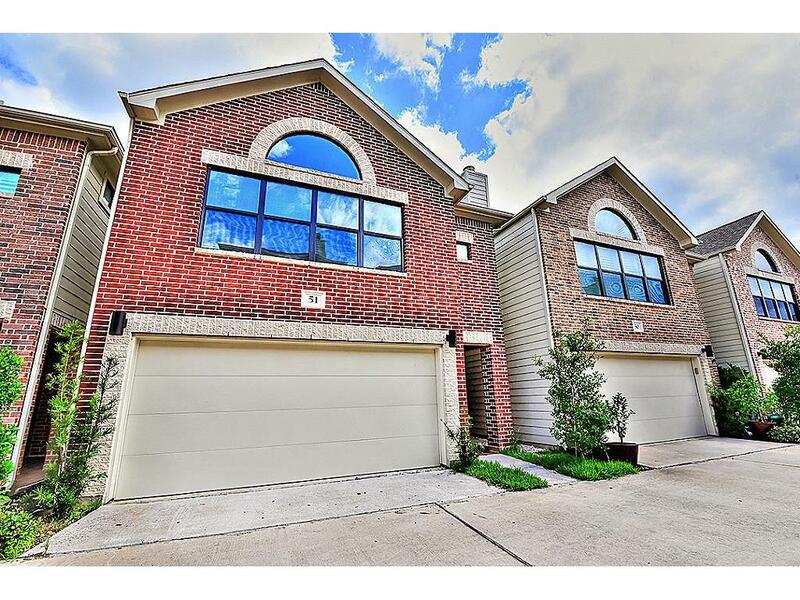 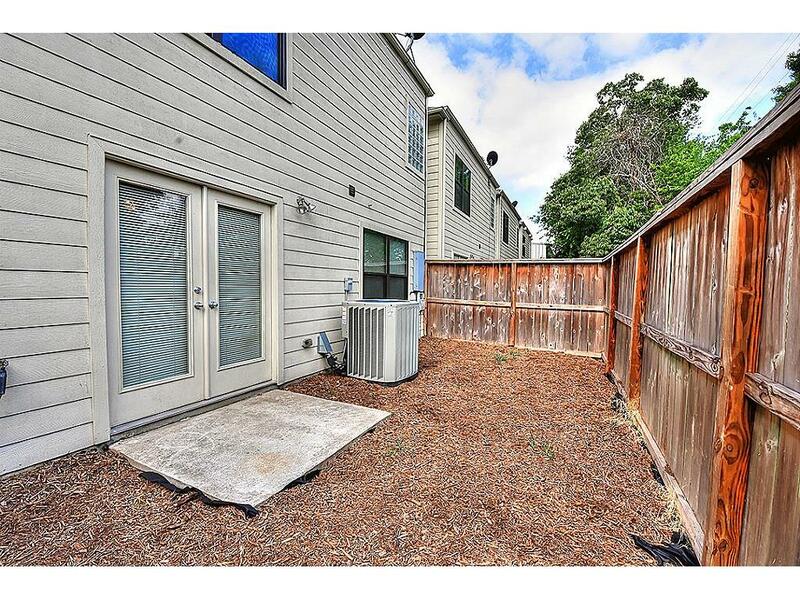 Spacious kitchen located on second floor features gorgeous hardwood flooring, white cabinetry, stainless steel appliances, tile counters, soaring ceilings, and nice picture window just off of living area! 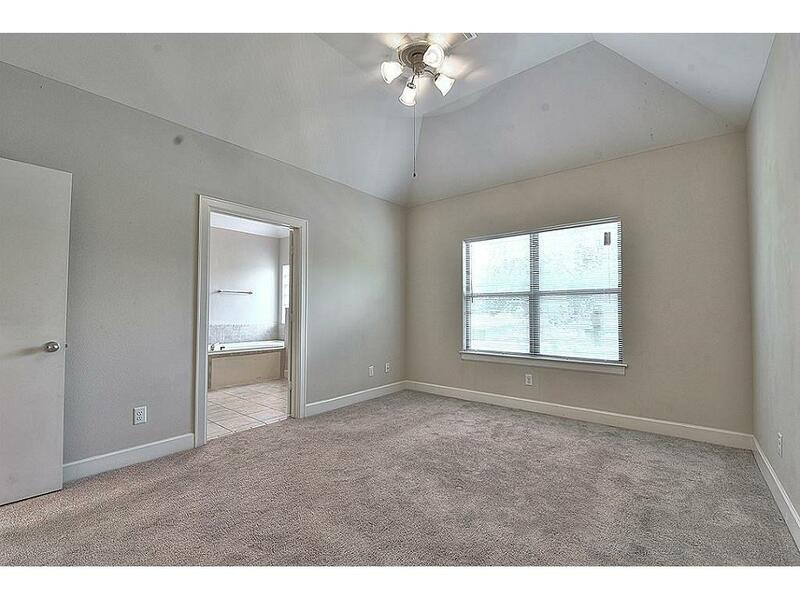 Spacious master bedroom located on second floor offers plush carpet, vaulted ceilings, and large window; with en-suite! 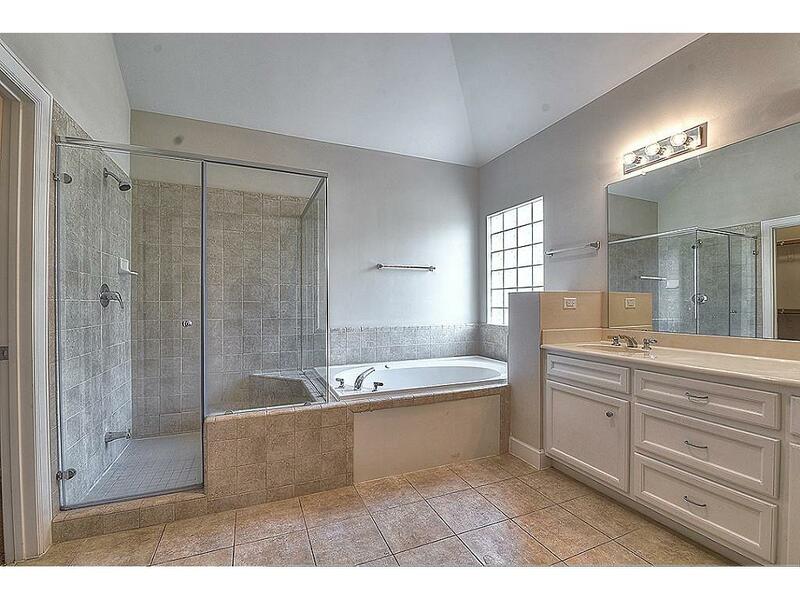 Beautifully updated master bathroom features large soaking tub, tile flooring, separate glass shower, and white vanity! 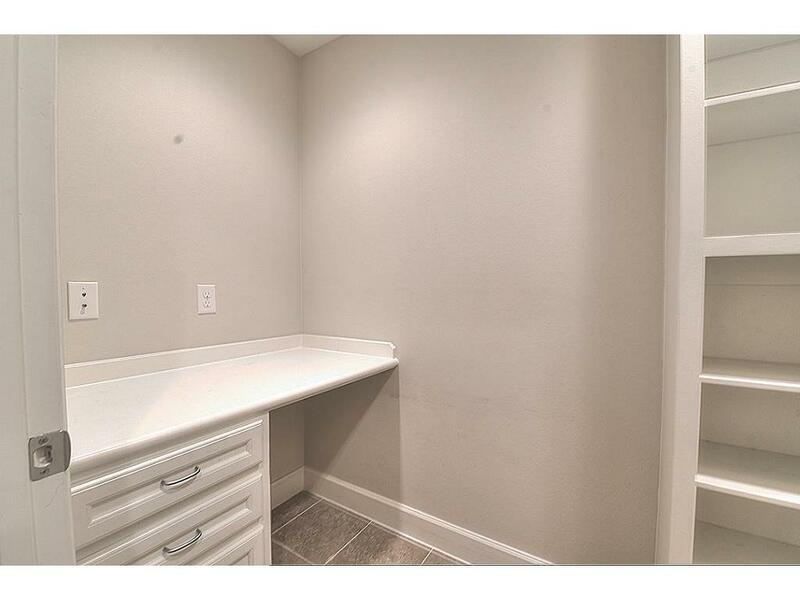 Alternate view of master bathroom with walk-in closet! 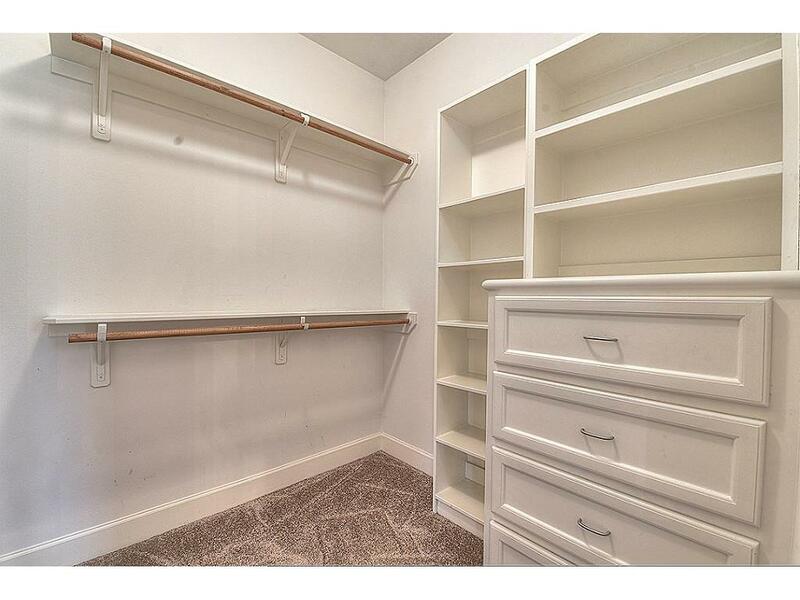 Spacious walk-in Master Closet features plush carpet, built-in shelves, and built-in drawers! 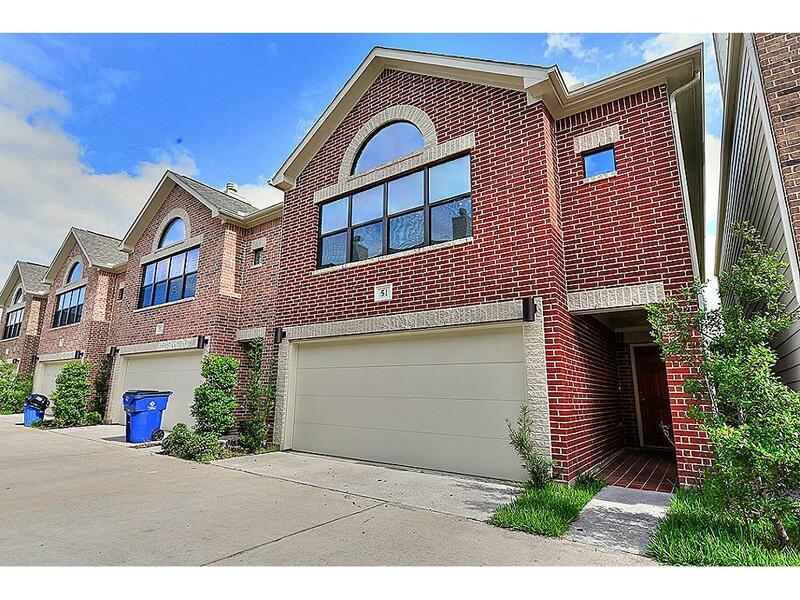 Large 2 car garage with automatic garage door opener leads into first floor; secondary bedrooms! 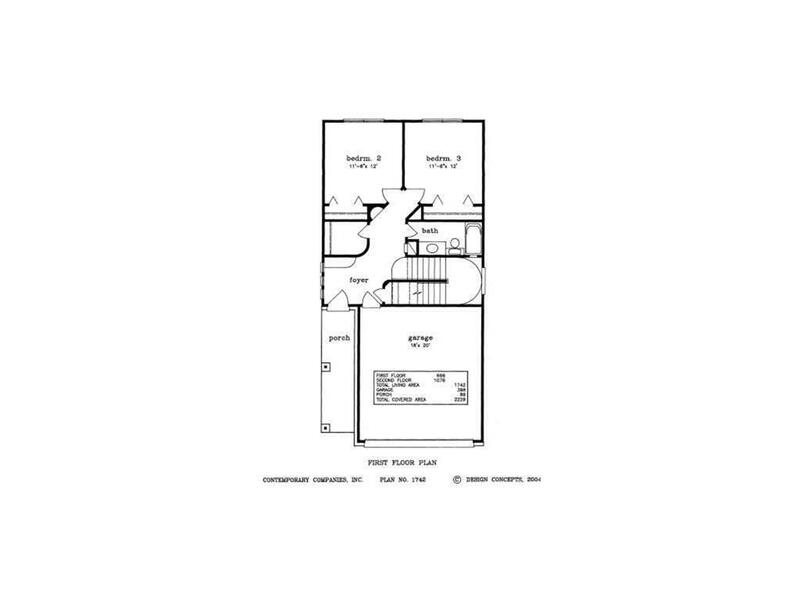 First Floor - Floor Plan.